The most important element of the safe and enjoyable tour is well experienced tour guide and the most important qualification of good guide is their ability to work well with people except language knowledge. All tour will be leaded by an experienced foreign language speaking local tour guides. We always make training to improve tour guides' skills based on our clients feedback. 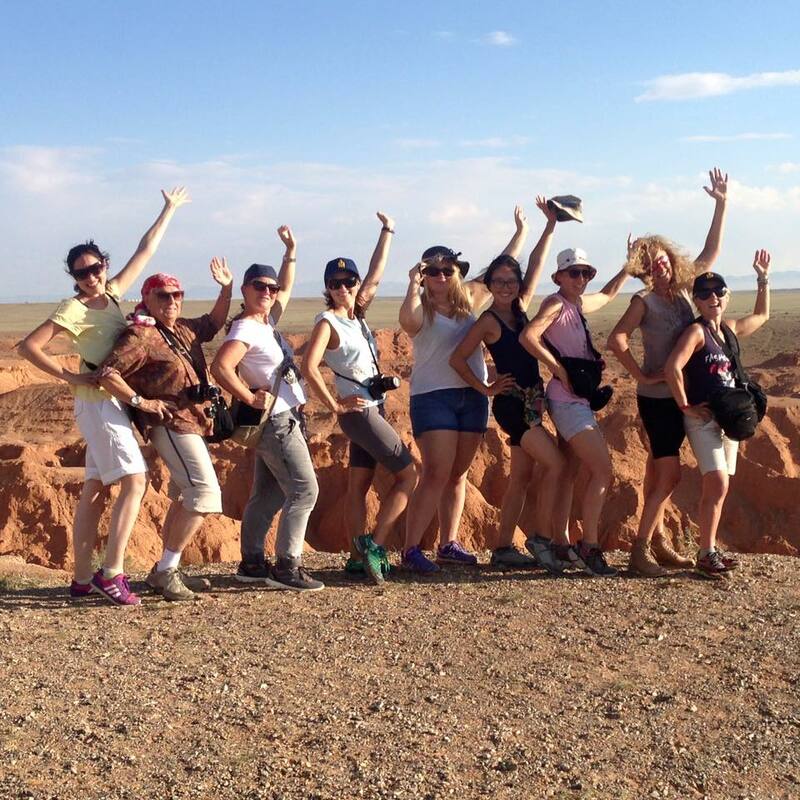 We have an amazing and good experienced English and other language speaking local Mongolian tour guides. The most of them have worked with us from established time. We take all security precautions to make your trip safe, enjoyable and the experience of a lifetime. We provide you with below language speaking tour guides.